These Mitsubishi Pajero Car Floor Mats are the Genuine Mitsubishi Accessory . Comprising of a set of (3) 2 Front and 1 Rear. 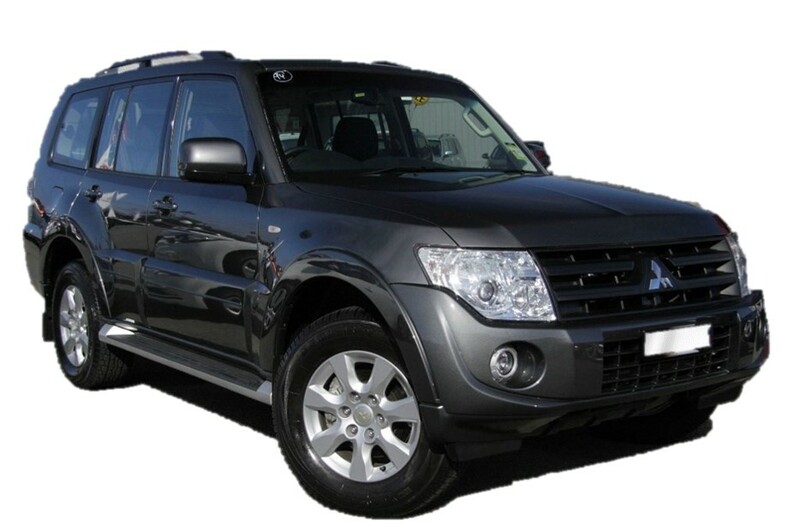 The mats are available in Black and feature the embroidered Pajero logo on the driver and passenger mats. The mats,come with genuine car mat fittings and instructions. All our mats are supplied with a 12 month warranty. Best of all we offer free shipping anywhere in Australia.